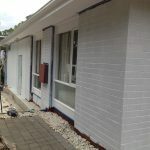 Moroka is a guaranteed, exterior, decorative and protective, coating for the outside of your home or commercial development. 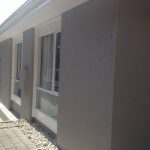 Moroka is the modern way to give your home or commercial development a bag and paint appearance. 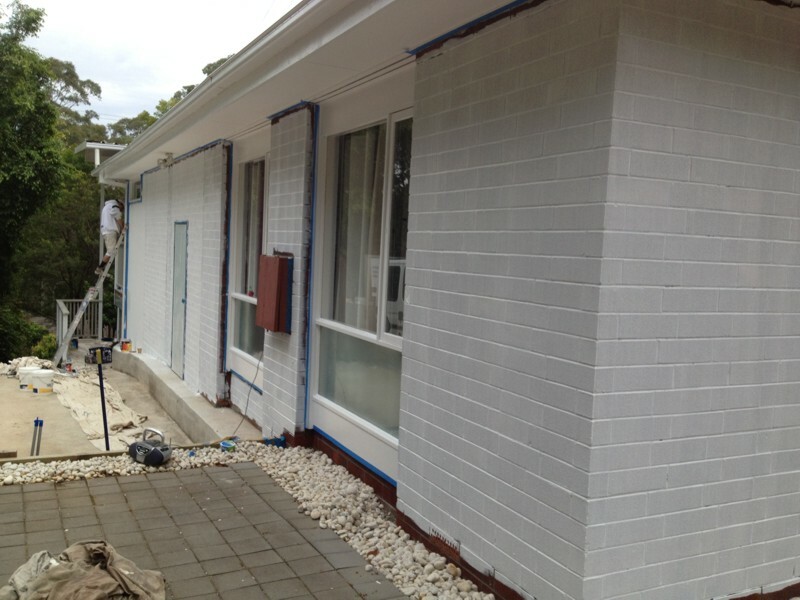 Moroka is Acrylic Bag & Paint render look finish. This technologically advanced coating system is for brick, masonry walls, blueboard (all fibrous cement sheeting), foam and Easiboard. 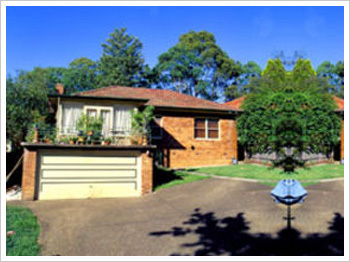 A durable exterior acrylic designed to give a medium profile ?bag and paint? effect and bridge hairline cracks in masonry surfaces. May be applied by ?mitt? to create special decorative bag and paint effects. 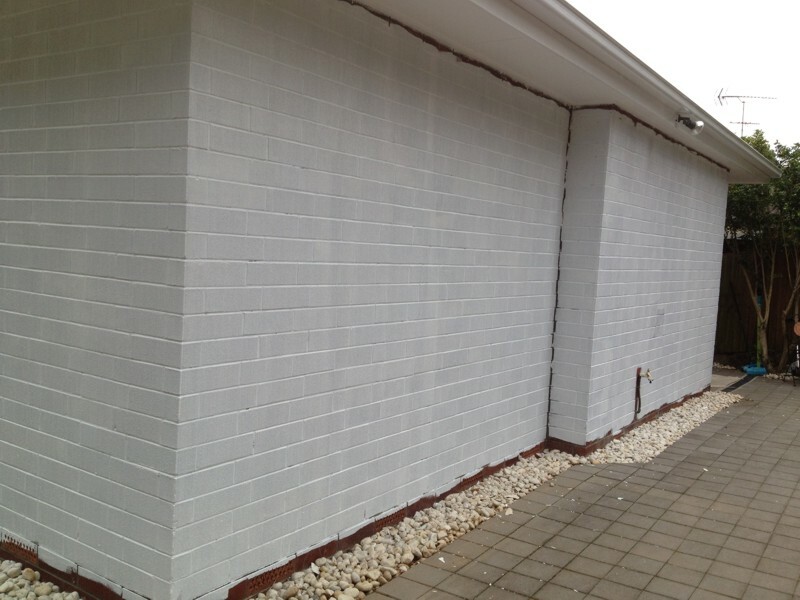 Resists efflorescence when used in combination with Moroka Wall Treatment. Recommended for use on flush mortar brick walls. 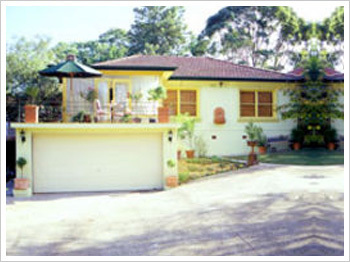 Also suitable for concrete and cement render. Not suitable for timber surfaces. Moroka is the new and better way to ensure a uniform “Bag and Paint” look for your home. 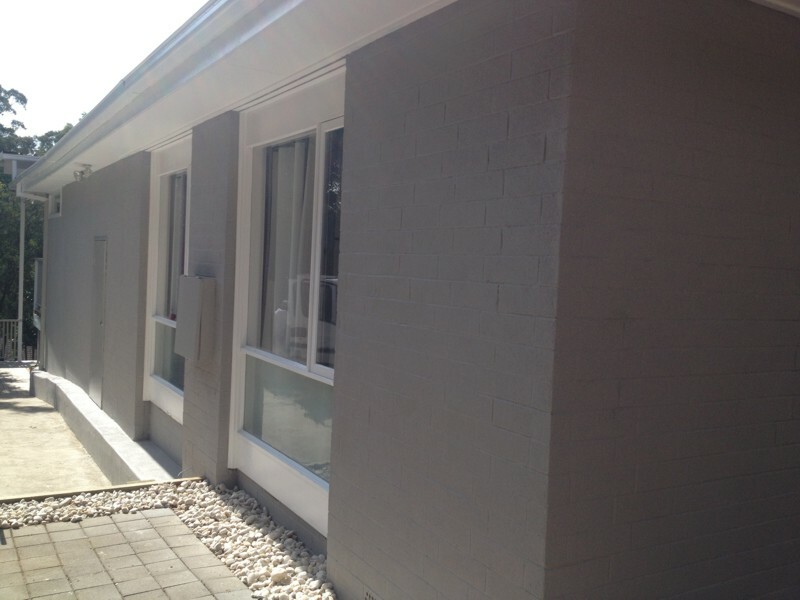 Moroka is a durable exterior acrylic coating designed to give a uniform profile “bag and paint” effect. Moroka Bag and Paint also bridges hairline cracks in masonry surfaces. Can be used on a number of other surfaces. 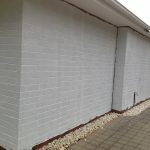 Resists efflorescence (white salts) when used in combination with Moroka Wall Treatment System. Will not peel, flake or blister.